Jeff Banwer was born in Los Angeles, CA. He spent his formative years playing baseball, basketball and football. A relative late introduction to tennis came at age 14 on the local high school backboard. Later on at Pasadena city college, Jeff was Singles regional Junior college finalist and state semifinalist. 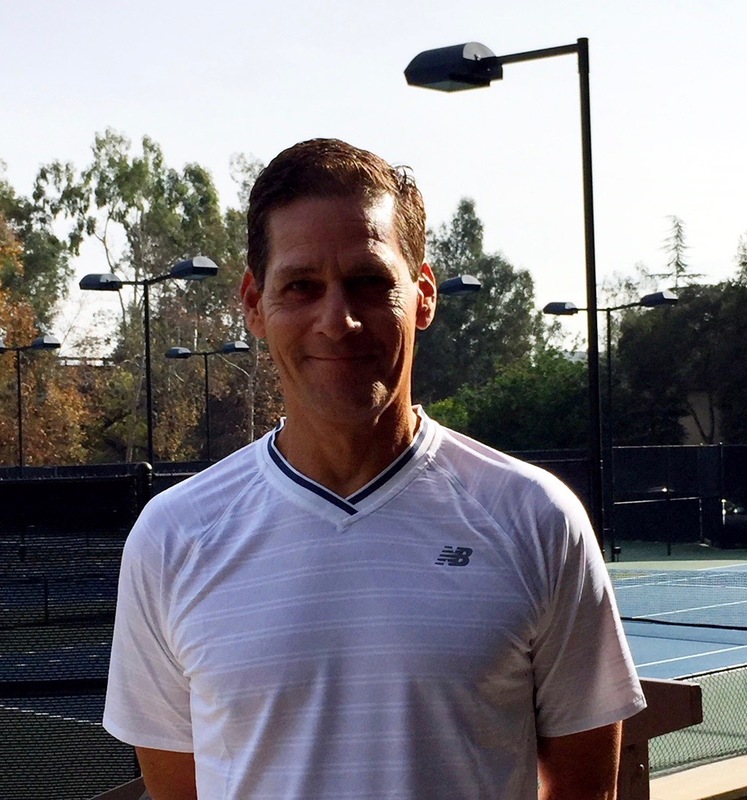 Subsequently, Jeff accepted a full ride tennis scholarship to division 1, University of New Mexico, where he was a physical education major and played the 19 83′ to 85′ seasons, finishing with a singles winning percentage .615 which ranks him 44th all time in school history. Jeff moved to Long Beach State University for his senior year and played on the pro tour in which he achieved a ranking of just above 900.